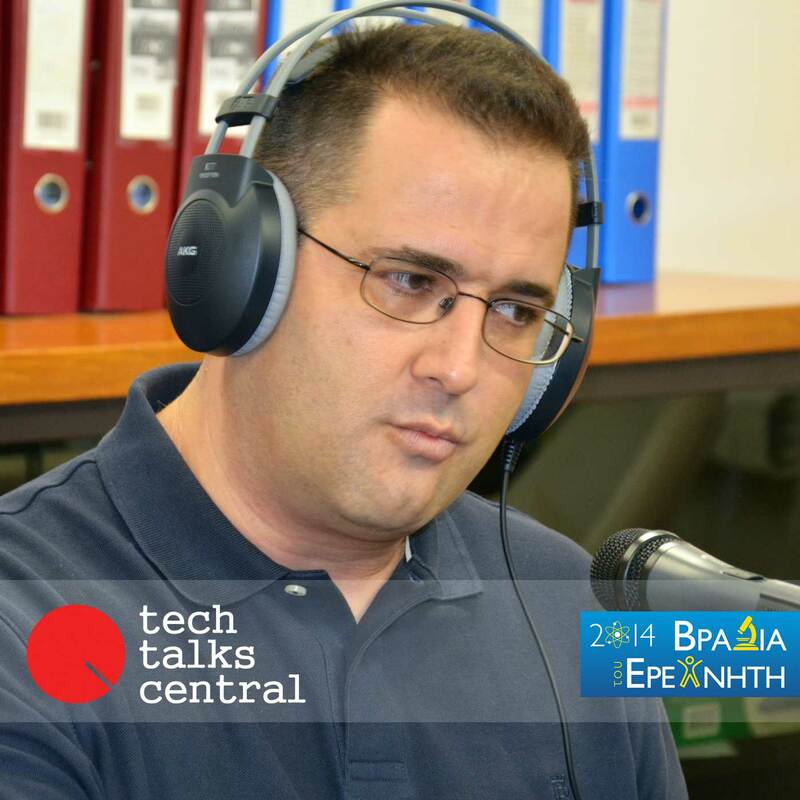 Christos Riziotis, Associate Researcher of the National Hellenic Research Foundation (NHRF) discusses about his research project on photonic sensors and offers his advice to students who want to pursue science as a career path. Environmentally robust chemical sensors for monitoring of industrial assets and processes are becoming important devices in industry. Interviewed by Tina Miteko for Tech Talks Central. Dr. Christos Riziotis is an Associate Researcher at the National Hellenic Research Foundation in the Theoretical and Physical Chemistry Institute. He earned his Ph.D. in Photonics, Optoelectronics Research Centre ORC, University of Southampton, UK. He has worked in many international projects as a researcher and has taught at the University of Western Macedonia, Department of Informatics and Telecommunications Engineering & the University of Peloponnese, Department of Telecommunications Science and Technology. He has been published in over 60 technical papers, in international journals and conference proceedings. Two appearances in international magazines: Fiber Systems (Aug. 2003), Photonics Spectra (Nov. 2003) featuring novel research results on photonics devices fabrication techniques. He holds two international patents, in the area of design and fabrication of photonics devices and is mentioned in more than 250 citations.